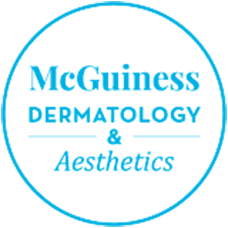 McGuiness Dermatology Blog Why choose a Dermatologists? If you are pregnant, you see your OB/GYN. If you have high blood pressure, a cold or fever, you see your family doctor or internist. Trouble with your thyroid or diabetes leads to the endocrinologist. Had a heart attack or stroke? You should see your cardiologist or neurologist. If your skin is the issue, your dermatologist is probably the best place to start. 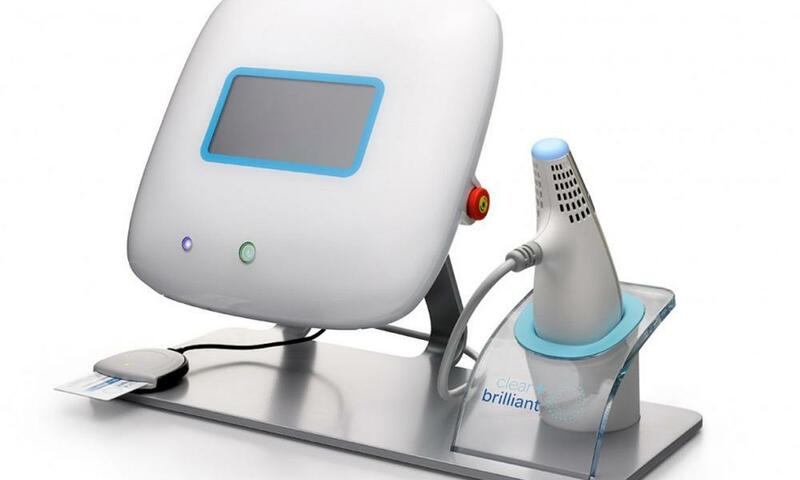 Dermatology is the only medical specialty that receives years of training for one thing – skin! It is the logical, common sense choice. This concept, proposed by a dermatologist, may seem self-serving. However, Michael McGuiness, M.D. completed a full 3-year internal medicine residency, became board certified in internal medicine, and worked in many capacities as an internist. From his first-hand experience, he knows no other medical specialty gets any significant training in skin disease recognition or treatment. General dermatology encompasses a wide range of topics: from transient, merely annoying conditions, to life threatening; from the acute self-limited to chronic and debilitating; from young to old. 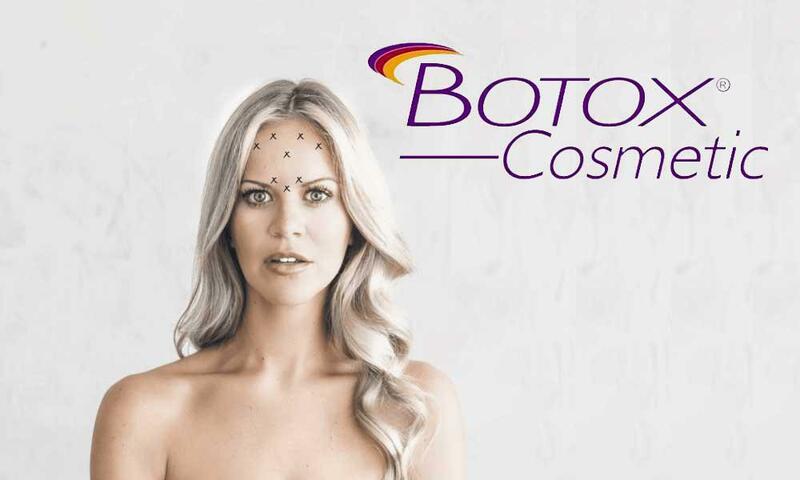 Dallas dermatology professionals at McGuiness Dermatology are equipped with the latest treatments and procedures so our patients receive the best care. Clearly, many patients will present with acne, warts, rashes, wrinkles, etc., but mole evaluation and skin cancer screening are very important too. 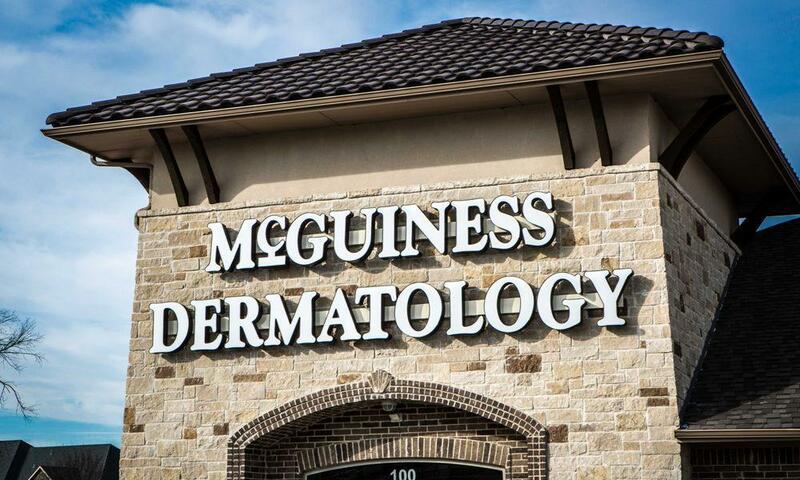 McGuiness Dermatology is equipped to handle nearly all your dermatological needs. 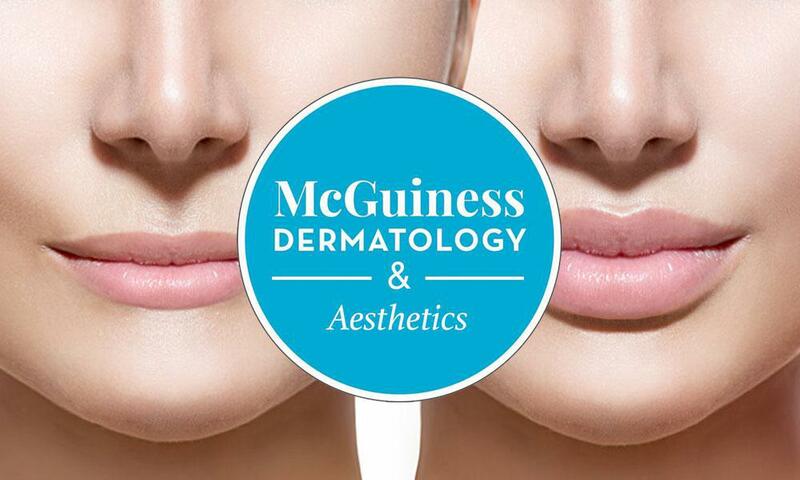 For more information about dermatology, call one of the offices of McGuiness Dermatology & Aesthetics or book an appointment online.